Dreamy RANCH nestled on 2.12 acres of lush, southern landscape! 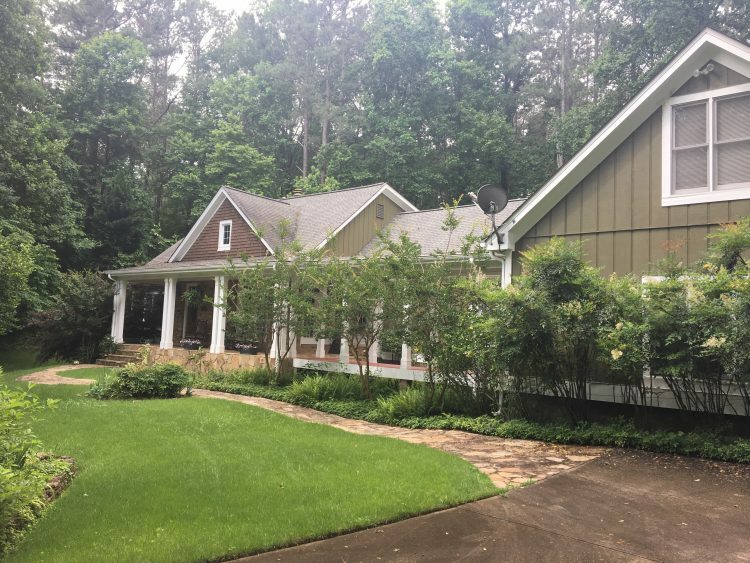 Custom Southern Living floorplan boasts hardwood floors & high ceilings. Stone front porch, charming sunroom & breezy screened porch offer stunning relaxation options. 2750 sq ft finished + 1000 sq ft walk-up attic over 3 car garage can easily be finished for additional living space. Easy access to 575 & Riverstone!